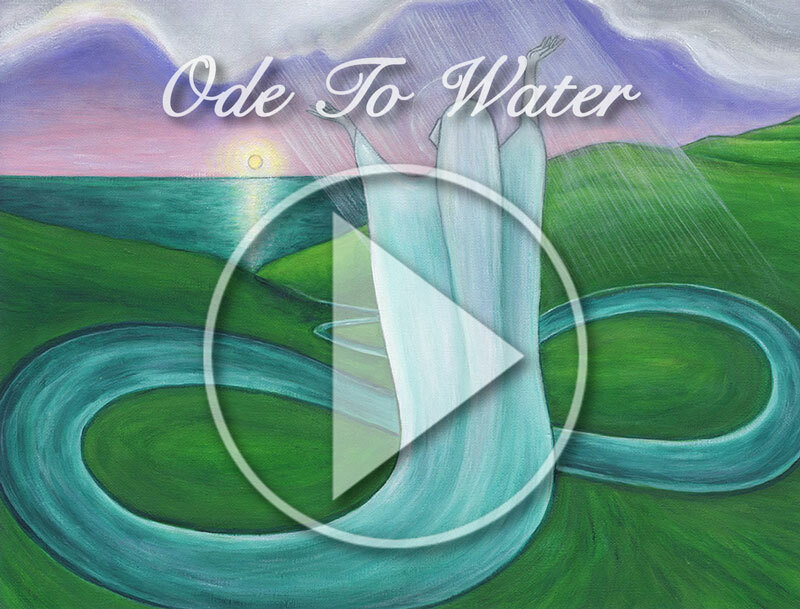 This song was given to me by the water and was written upon my return from the 6th Council of the 13 Indigenous Grandmothers, in Lincoln City, OR 2009. 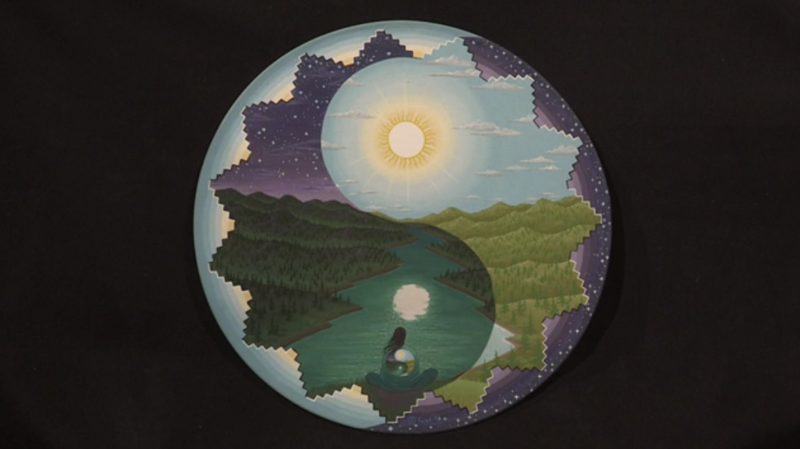 This tribute was inspired by the heartfelt prayers of Agnes Baker Pilgrim, the late Corbin Harney and countless others around the world who are focused on healing the Water. 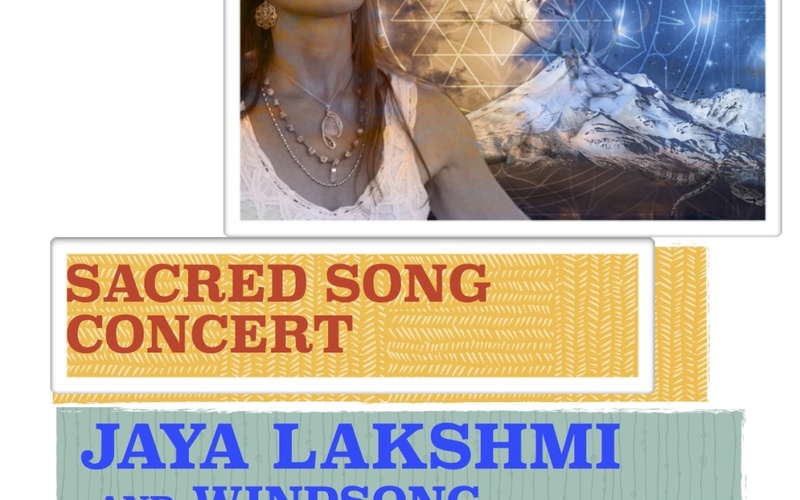 It has been my experience that any time this song is sung there is a transmission of great blessing and harmony for the singers, the audience and the elemental beings. 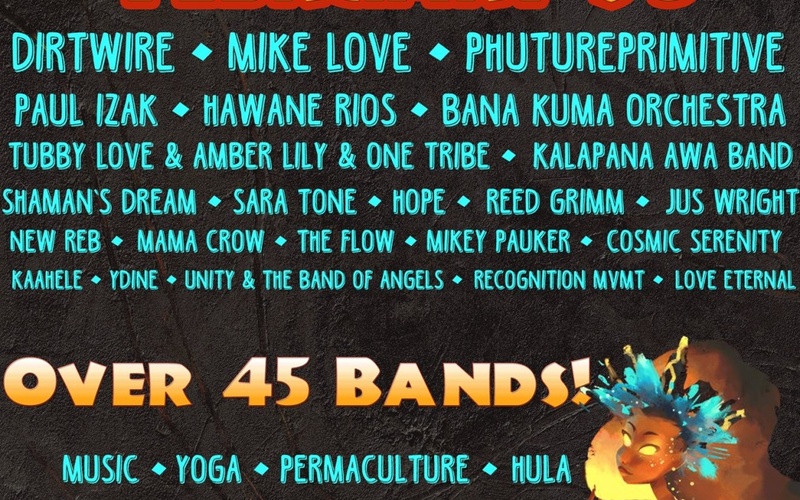 Windsong is joining the Lively Flow Fest Line up on Big Island Hawaii. 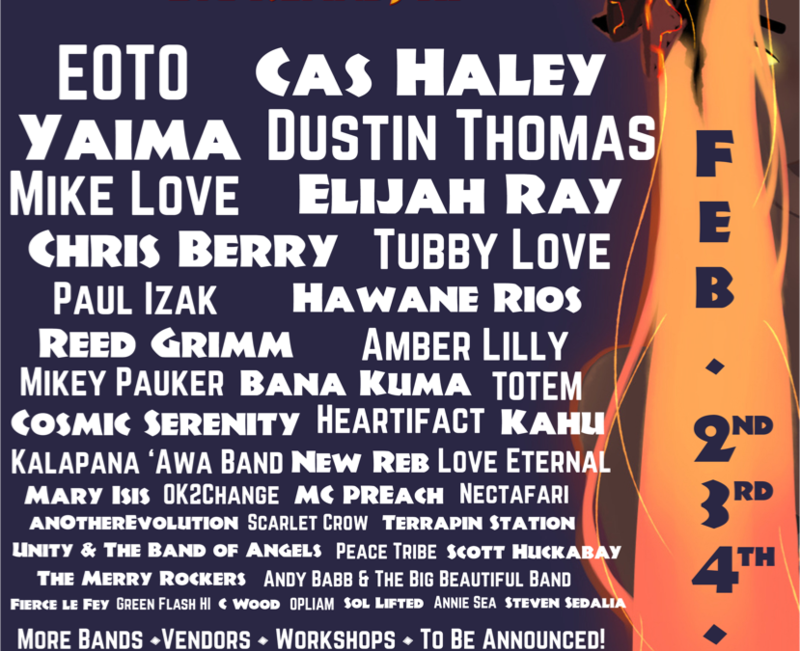 The set will be on the “Off the Grid” Solar Stage on Saturday, February 3 from 4:00p-4:45p on the Off the Grid Stage. 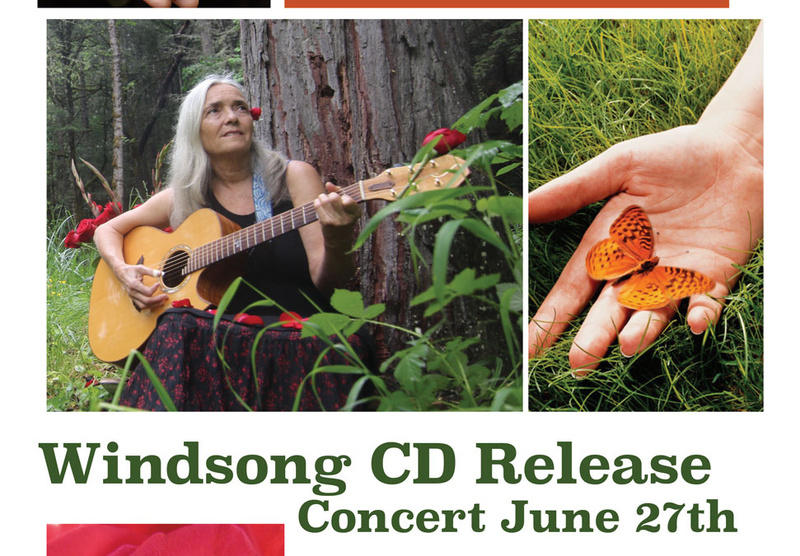 She will share original folk songs and will enjoy engaging the audience in singing together. 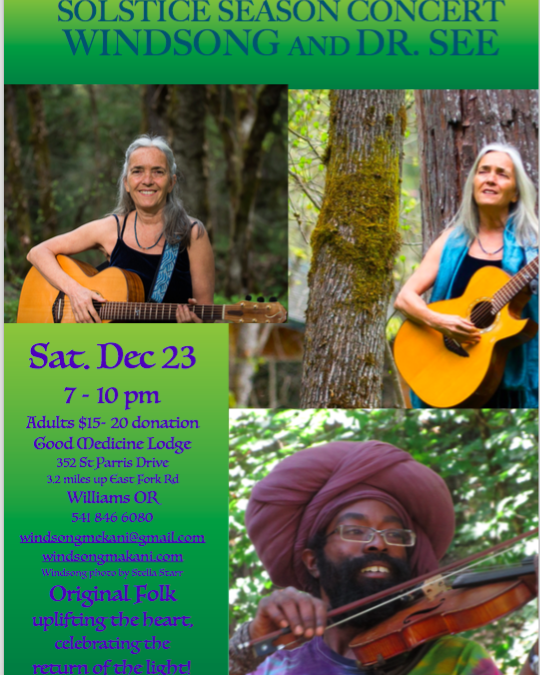 Special guest musicians to be announced. 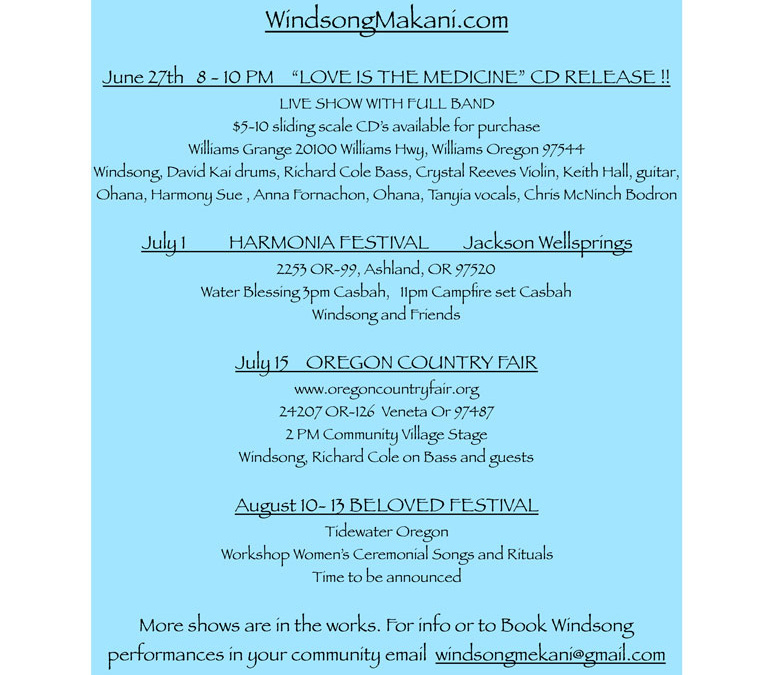 Windsong Martin will be performing at this event, Singer/Songwriter from Southern Oregon with her songwriting roots inspired by numerous visits to Hawaii. 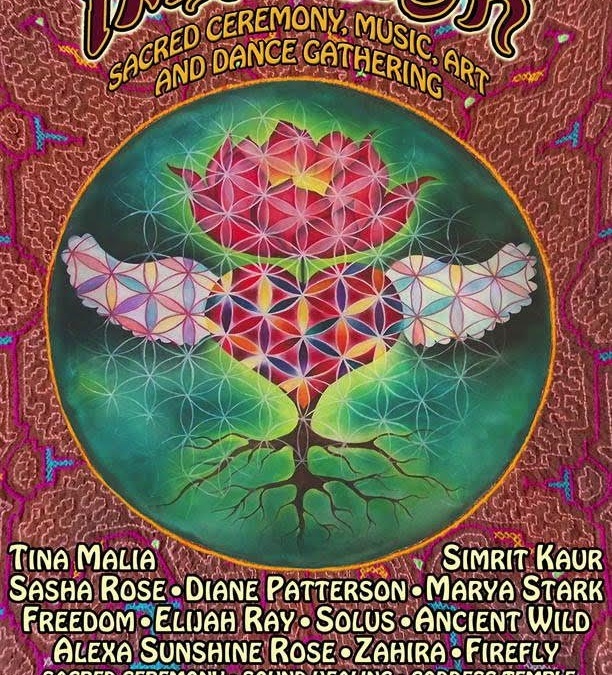 Please join me at Inlakesh for Opening Circle at 3 pm and a Choral workshop at 3:30 for Men and Women. Check out the website for more information. 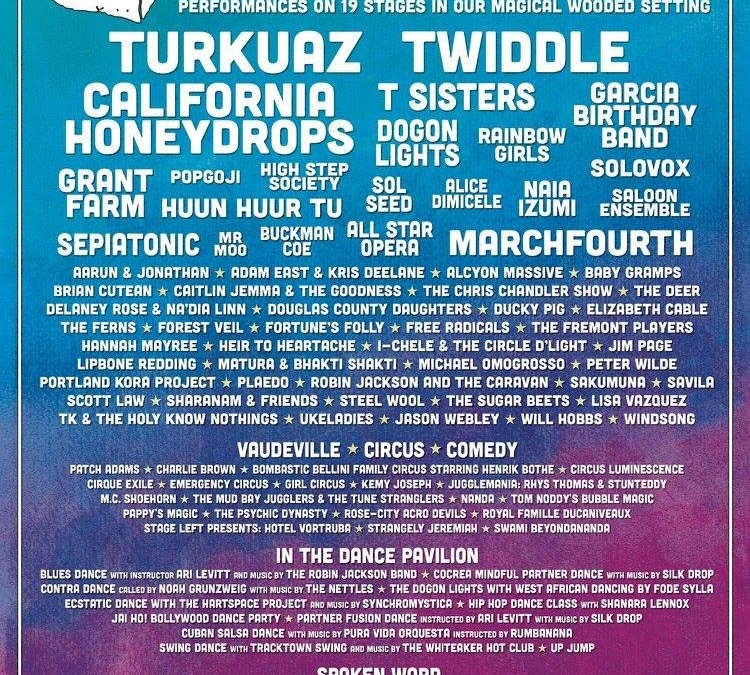 www.inlakeshfest.com.